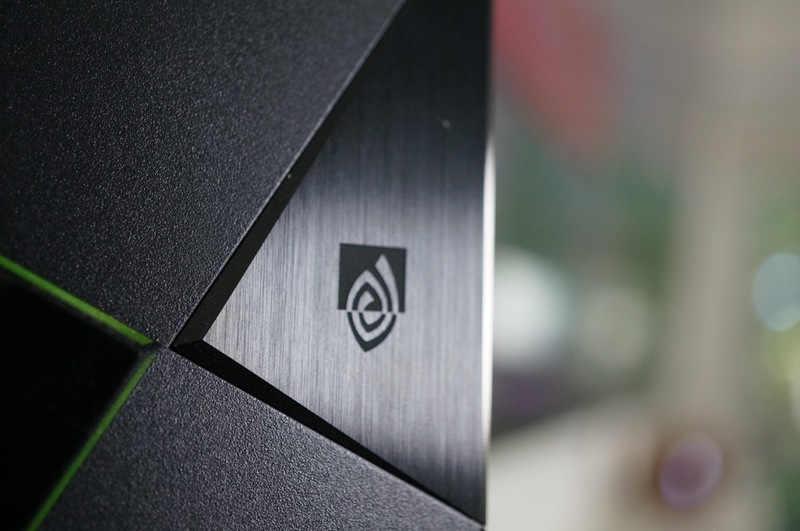 The SHIELD Android TV set-top box from NVIDIA is receiving its Upgrade 3.1 update this week, bringing with it new optimizations for recently released game titles, as well as the March security update for Marshmallow. A few of the games affected by the optimizations are Super Mega Baseball, Borderlands: The Pre-Sequel, and Real Racing 3. Additionally, new GeForce NOW games are also seeing support for optimizations, like LEGO: Jurassic World, SOMA, and Sleeping Dogs. A software tweak baked into the update will bring mouse support for the right stick on the SHIELD Controller, usable inside of select applications. For example, those using Chrome can scroll around with a mouse button, instead of using the left stick to click on individual cells. To sum up the mouse, it should allow for better navigation inside many applications. The update also tweaks Marshmallow functionality and brings stability improvements, such as external USB drive detection, FTP write access, HDMI-CEC, idle and sleep stability, and SD card formatting. All of these changes are now live for your SHIELD Android TV. Podcasts Launch on Google Play Music Today!